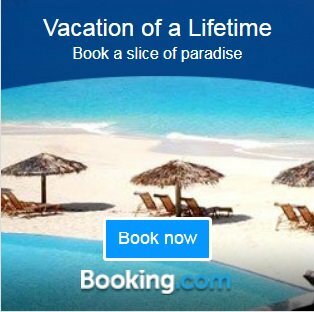 Homepage>Similan Islands Guide>Why choosing to diving with old equipment? 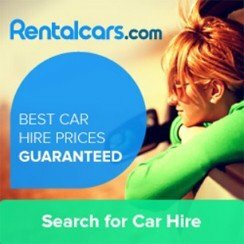 When you can get the best rental equipment with us!! 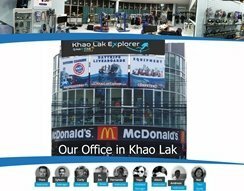 By diving with Khao Lak Explorer you choose the best dive equipment, would you go skying with a bad pair of sky, painful boots and bad mask fogging all the time that you don t even see the slope! 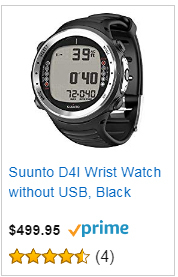 I don t think so, so why diving outdated cheap gear!! 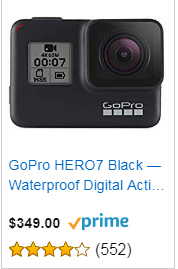 Fact: Nobody expect us provide your with dive computer, with others you have to pay for it! My opinion going on liveaboard without computer is crazy, it sound like the best way to end up in a re-compression chamber and shorten your holidays. 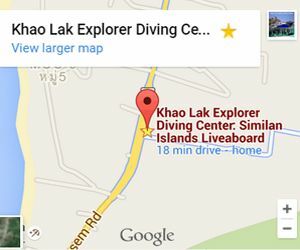 Fact: Khao Lak Explorer care about you and your safety, so we provide you with FREE DIVE COMPUTER AND THE BEST RENTAL GEAR you will ever see in a dive shop!!! 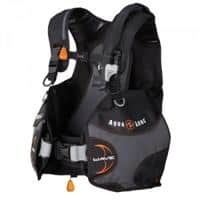 All our gear is from the leader Brand Aqualung. 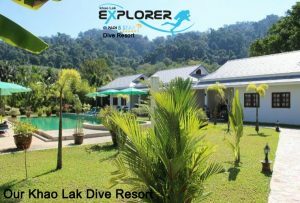 Yes boys all the girls are beautifull on Khao Lak Explorer liveaboard! 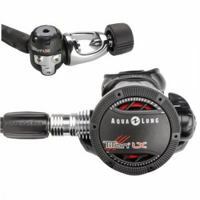 Top of the range regulator, fully balance Titan LX from Aqualung. This is the Rolls-Roys of regulators. 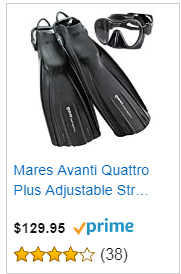 This is again one of the best fins on the market, awarded best sport fins (see article here) This open heel fins with boots will give you great power and avoid then the painfull blisters and cramps that cheap fins gives you. 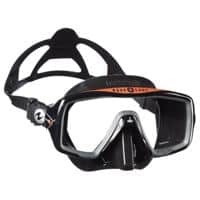 Ventura Mask from aqualung ,again an high quality mask which fit most of the males, with another option for smaller faces and woman. 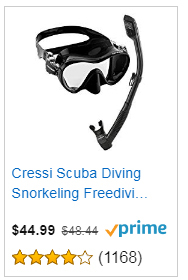 A good dive mask = a good dive. It s always great to have your own mask, we have a wide selection of mask in our retail shop. 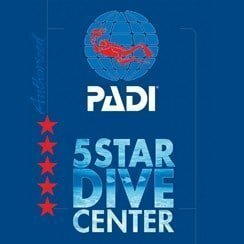 Comfortable BCDs with large pocket to put your dive accessories. Strong and comfortable, shaped for europeans, 3mm thick, it will provide you enough insulation for the warm water of Thailand. If you need a full length wet-suit, we have some for rent. Still not convinced? 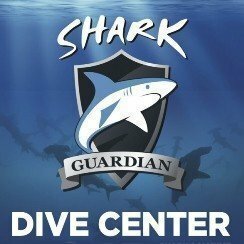 You are free to go diving somewhere else, but WHY, when with us you can get all these extra great services for FREE. 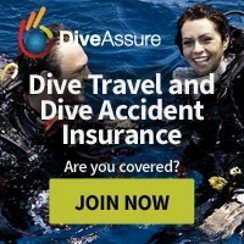 If you do choose another dive shop, remember this article when you put alcohol on your foot blisters and be in pain during every dives…. Feel free to contact us for any information about our liveaboards to Similan islands.